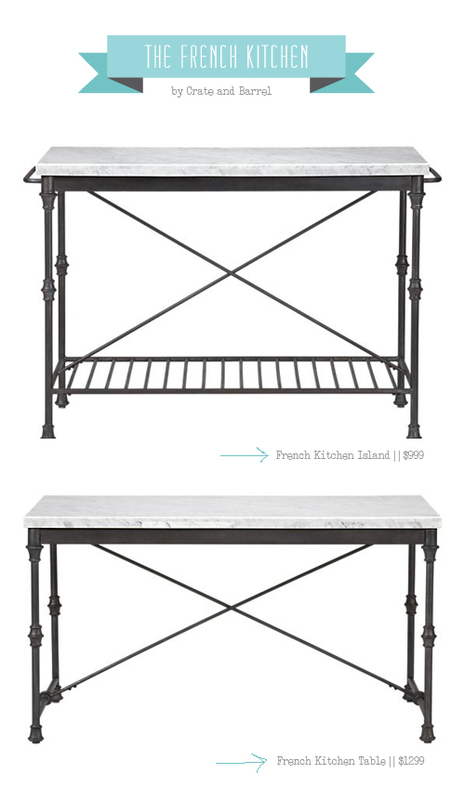 I was buying cookie cutters at the Crate and Barrel in Lincoln Park a few weeks ago when I came face to face with this beauty: the marble and iron island priced at $999. 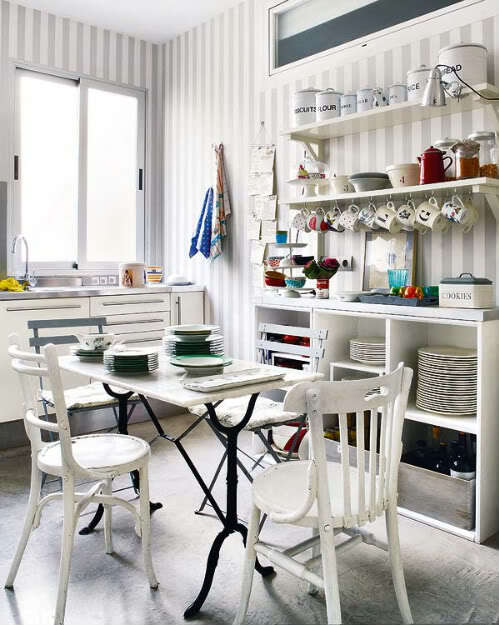 It's a look I've long loved, and after seeing similar pieces of furniture used in real kitchens, I'm convinced this is one item I would never tire of. it's gorgeous. i just wish i had room for it in my kitchen! 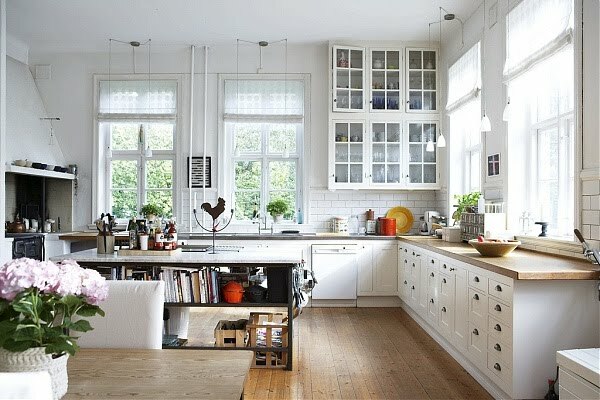 beautiful kitchen inspiration! i love that island too, wow. Just lovely. Yes I would want one too along with a big kitchen. 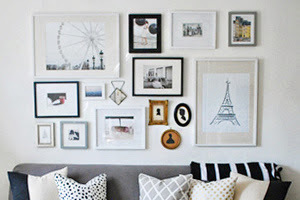 When are we going to see your kitchen redo?? 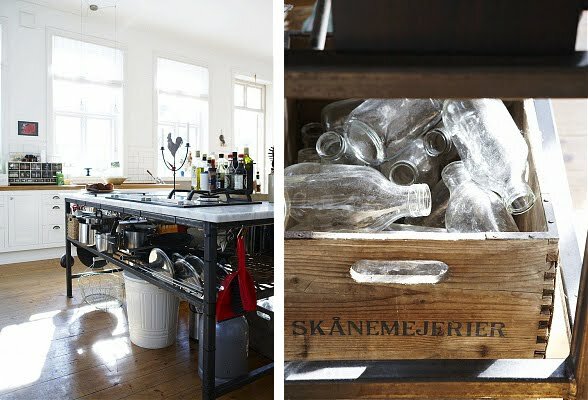 Gorgeous--Love the old bottles and love love love the open cabinet concept. Beautiful. 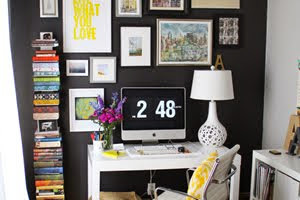 Love that striped wall and the wooden box! It really brings the standard issue rental kitchen up a notch!